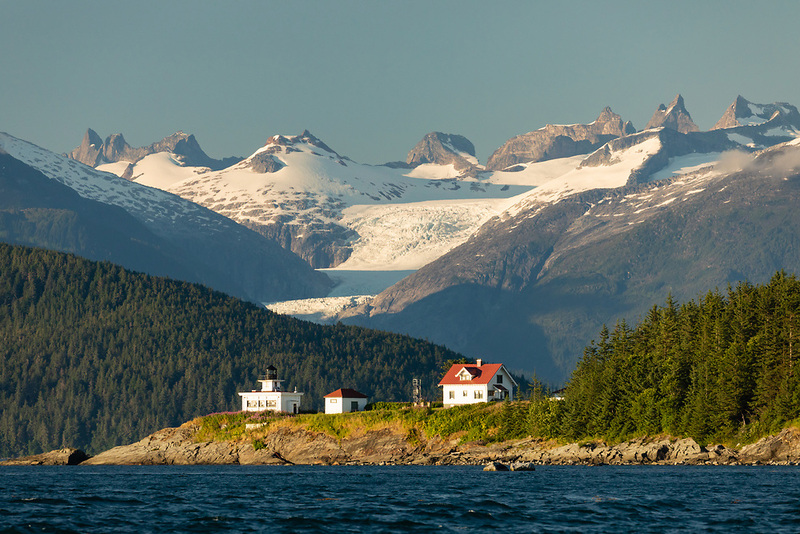 Point Retreat on Admiralty Island in Southeast Alaska. Summer. Evening.